The intro class will give beginning fly tyers a good foundation for creating a variety of fly patterns for trout. 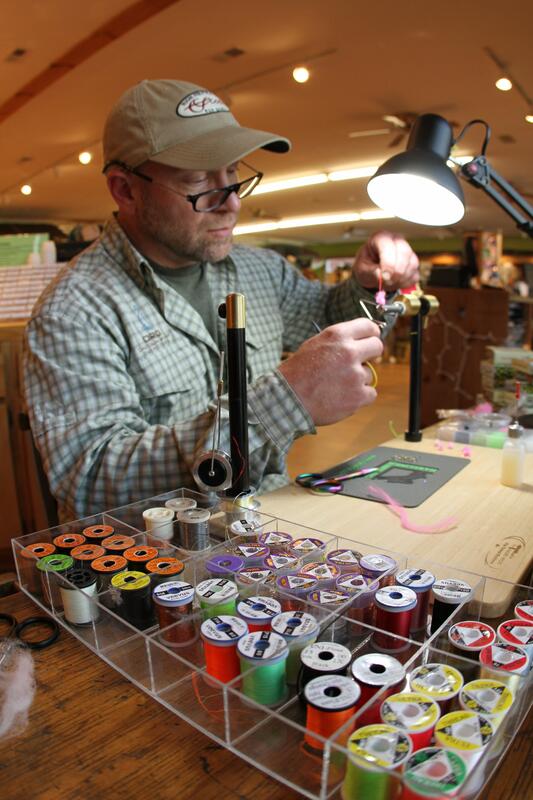 Students will learn how to use basic tools, understand thread and hook sizing, and how to create simple nymphs, streamers, and dry flies. All materials and tools provided.